Shanghai fragrance gifts Co.,Ltd established in 2011，We are a professional manufacturer of Air purifying items and perfume products, owing an excellent product design group. With top quality, excellent credit standing, timely delivery date and superior services, our company had been gaining a lot of praise from our clients all of the world. Our products are widely sold to all over the world, Europe, America , Australia , Canada and other countries. 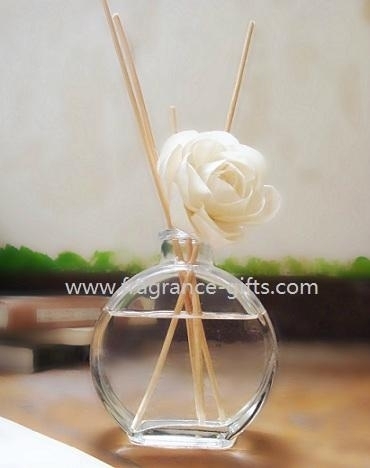 Our products includes bamboo charcoal bag, scented deodorant bag, reed diffuser sets, sola flower diffuser, candle gift sets with different candle holders, incense stick gift set, oil burners, fragrance lamps, ceramic charms, scented sachet, SPA gift set, potpourri gift set, bath gift set, Aroma home gift set and home decoration. We hope to become one of your most reliable suppliers in china, and look forward to building a long and great cooperation with you soon.